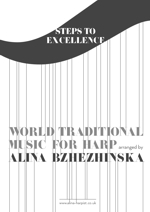 Steps to Excellence World Traditional Music is designed to encourage harp players to expand their knowledge of innovative harp techniques and special effects. 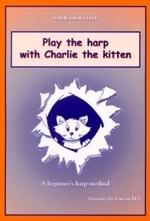 Each piece is designed to teach one new pattern and has an explanation of how to play it. 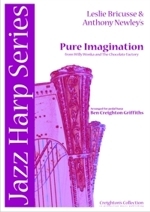 The element of improvisation will allow musicians to become more creative in their practice. 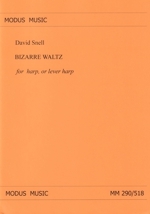 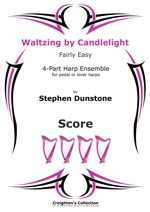 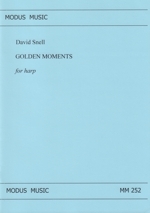 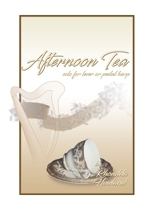 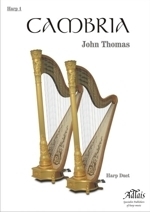 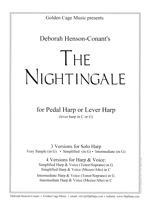 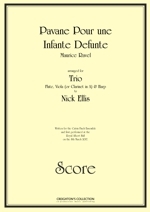 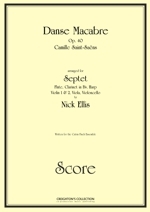 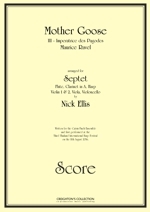 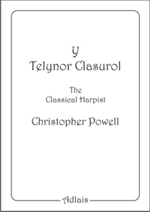 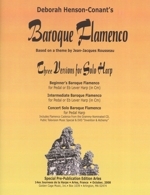 Click the cover for details of the tunes in the book and Trinity Harp Exam Settings. Steps to Excellence - Studies for Harp - Birds & Fishes. 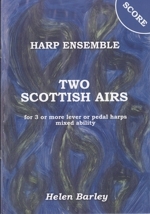 The two studies Birds and Fishes are designed to encourage harp players to expand their knowledge of innovative harp techniques and special effects. 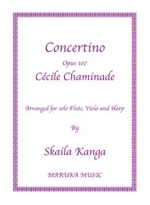 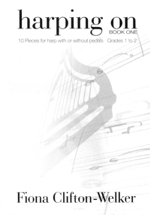 Each piece is designed to teach one new pattern and has an explanation of how to play it.